The passing of decrees to govern the people. Would Charles Be A Democratic Monarch? Posted in: Blog, Government, Law, Laws, Politics, WordPress. 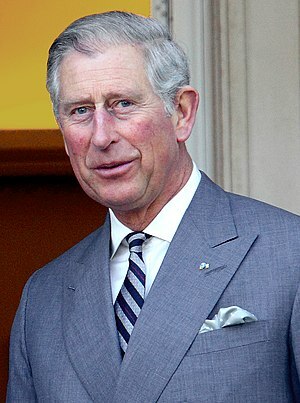 Tagged: Charles Prince of Wales, Government, Highness, Lies, Ministers, Monarchy of the United Kingdom, Politics, Prince Charles, Royalty, Secrets. Is the Prince of Wales fit to be the next king? In a democratic society, it is imperative that government (not unelected royalty) make policies. The veils, thrown over Prince Charles‘s letters to ministers, from 2004 – 2005, just continues to show how undemocratic our next monarch has become. Storify – Good idea, or just a gimic? Posted in: Blog, Law, Laws, Policing, Social Media, Storify, WordPress, YouTube Video. Tagged: 2011 England riots, 2012 Summer Olympics, BBC, England, Great Britain, London, Olympic, Olympic Games, Social media, Storify.com. About a month ago, I had a go on Storify.com (which turns social media into stories). I found the process a bit like creating a scrapbook entry. A bit gimmicky for my taste.